Alex has been invited to host workshops by companies and institutions such as Tencent Kids, the Perfect World Animation, Communication University of China, and has talked, moderated at international conferences. It’s her passion to bridge the Chinese to the west and vice versa through her unique and insightful understandings of the differences in various cultures. While working with Toonmax, a 24-hr animation channel under Shanghai Media Group in 2013 as a senior consultant, Alex invited James Lamont and Jon Foster who were head-writers for The Amazing World of Gumball to Shanghai for a week-long comedy writing workshop. James and Jon worked with local talent to create a “Flintstones living in Modern China” slapstick comedy based on a then popular online comics which was later titled as ‘Stone Bone Rock’. In the same period, Alex helped Toonmax to develop Beijing Opera Cats, with Sherrie Liu (Crouching Tiger, Hidden Dragon; Kill Bill- script supervisor and 1st AD) to be the story advisor for the original series; Pamela Hobbs (Harry Potter, Kung Fu Panda) lent a helping hand to the art direction during the development, securing its outstanding look in location and environment designs. 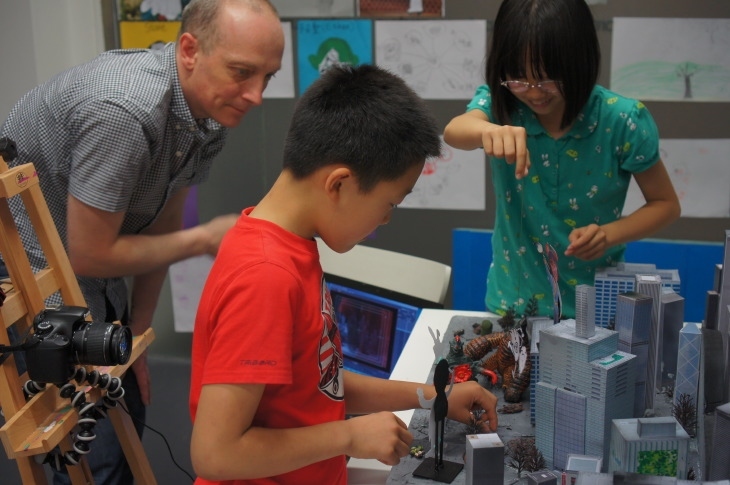 When invited by CCTV Animation to produce a mini series of ‘China Dreams’ shorts in 2014, Alex took on board the opportunity to create 5 workshops with kids aged 8-10 in Beijing and ChengDu to tell their own playful versions of China Dreams with an award-winning team: Gary Marshall (animation director, BBC), Sam Morrison (writer, Shaun the Sheep, Ben & Holly’s Little Kingdom), Leanne Preston (animation development specialist), and Nico Chen (live-action director, ex-Disney Taiwan). 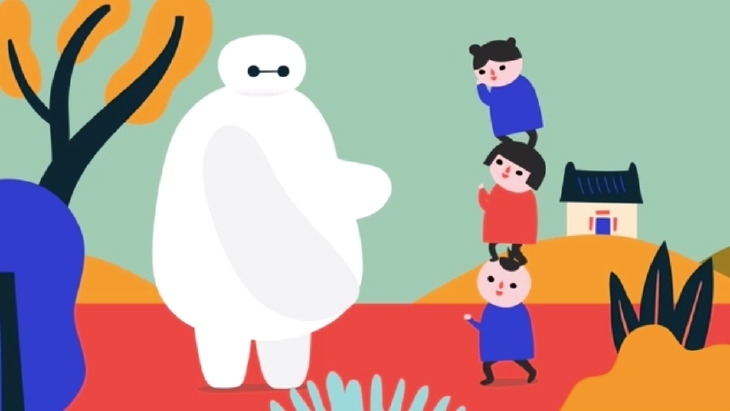 A big thanks to AT!’s Robin Cai to help these kids animate their ‘dreams come true’. 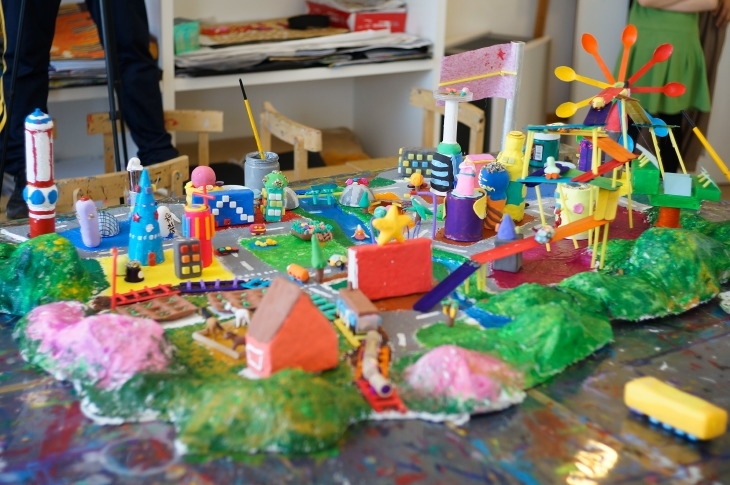 Kids at Daystar Academy created an eco-city and applied photography, model-making, stop-motion to their final animation short. 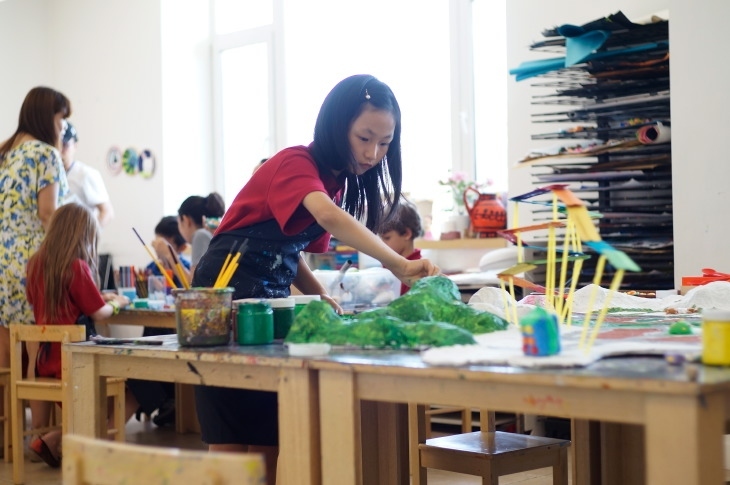 Wester Academy Beijing painted a picture from the future and researched on how artificial intelligence would play a big part in daily lives. UCCA Creative Centre embarked on character design, model building, and learned to use flash animation to create a world with superheroes. ChenDu Elementary used their amazing collages, illustrations, and imagination to come up with a new festival for the international calendar: World’s Panda Day! In each workshop, the kids experienced the process of animation-making with the experts; develop idea threads to a story and script for voice-over. 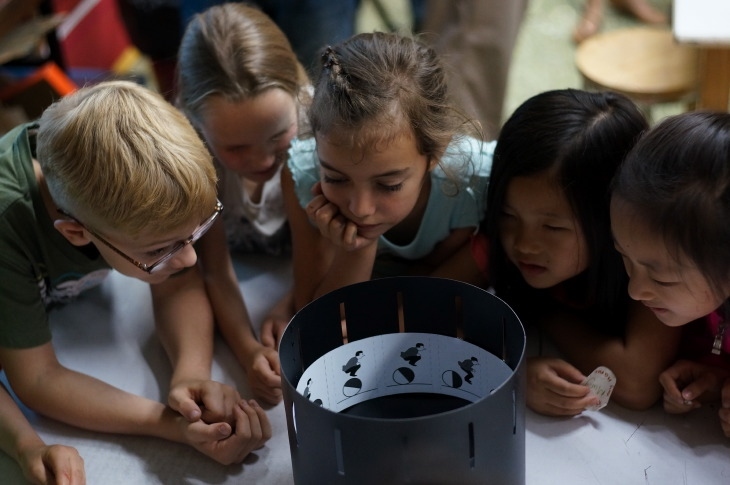 They learned various basic forms of animation production, including a DIY zoetrope activity to appreciate the magic of moving images. 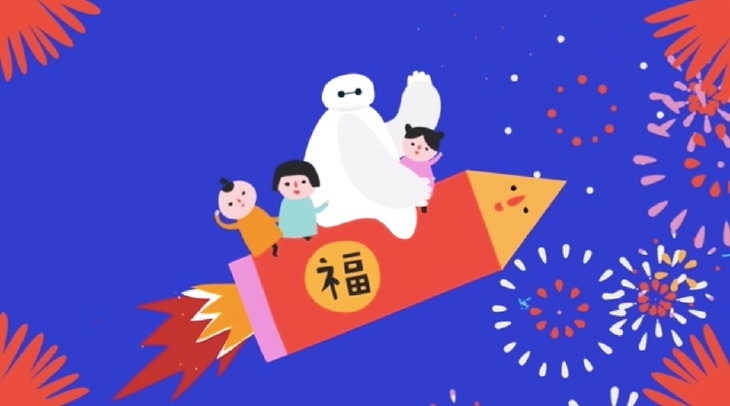 In 2015, Alex was asked to produce a CNY viral promotional video tailing the success of Baymax for Disney China as a guest Executive Producer. Alex brought in bito.tv in Taipei and worked with the art team to apply Chinese’s rural paintings (known as nongminhua) to create the 60’ spot which got 5 million hits in the first week after its release on local social media sites. Another independent studio invited by Alex to this project, Beijing-based Seen Vision, went on to produce another spot based on Zootopia for the Dragon Boat Festival in the same year. A4 Studios worked with the IP owner to produce a series of DIY projects, incorporating stories and designs from the tv animation to off-air creative activities, providing design templates to help kids explore ideas in craft-making, coding, mechanism & etc.